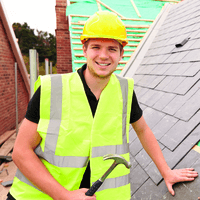 Have you considered a career in the Roofing / Cladding Construction industry? 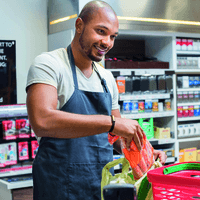 Juniper is an independent training provider that has been helping young people move forward with their lives for over 30 years. Over that time, we have learnt that it requires more than just training. 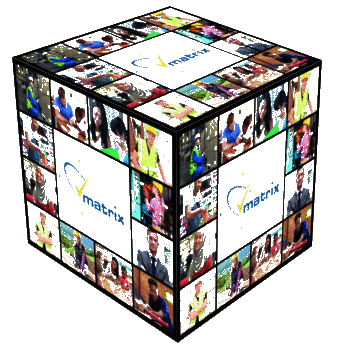 We promote an attitude and approach designed to help deal with life’s ups and downs, both now and in the future. We work closely with our partners and stakeholders to provide courses that meet the mutual needs of our students and employers. Our website is here to give you a taste of what Juniper is about. 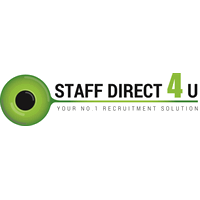 Whether you are a student thinking of attending one of our courses or an employer considering employing an apprentice or upskilling your current staff we can help! Or are thinking of leaving school? 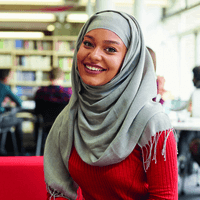 The Juniper Study Programme fully meets the Government’ s Raising the Participation Age requirements, so is an option for all students that have completed year 11. We are committed to do everything necessary to progress every student that completes the course. Are you thinking of leaving school? Or have you left school? 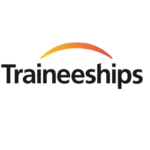 Traineeships fully meet the Government’ s Raising the Participation Age requirements, so is an option for all students that have completed year 11. Have you left school?Or are thinking of leaving school? Are you thinking of leaving school? Or have you left school? We need your help to ensure children are safe online. Government has a landmark opportunity to introduce a legal duty of care for social media companies to protect children online. But they need to act now. On average, 10 online grooming offences are recorded every single day by the police in the UK1. Social networks have become a gateway for child abuse. Unregulated and unsafe, they’re simply not doing enough to protect children. We’re waiting for the government to publish a white paper that will set out how they plan to keep children safe online. We need statutory regulation so that social networks have a legal duty to protect every child from abuse and grooming. 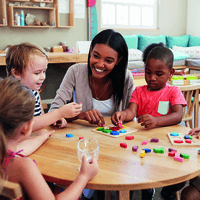 Join the NSPCC and tell Home Secretary Sajid Javid and Digital Secretary Jeremy Wright the time has come to stand up for children and tame the social networks. 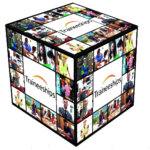 Break out of your box with Juniper Training! 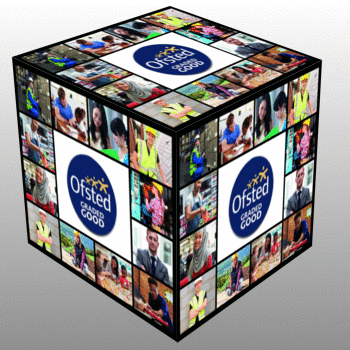 What are the post 16 options for your son/daughter after year 11 (aged 16 -18)? 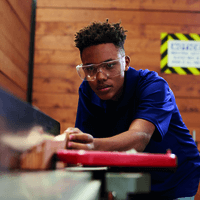 “I applied for an apprenticeship Because I believe apprenticeships are the first step for a young person to brighten his or her future. 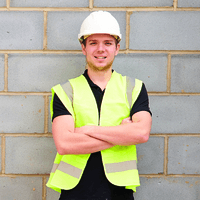 As an apprentice you get paid for learning. 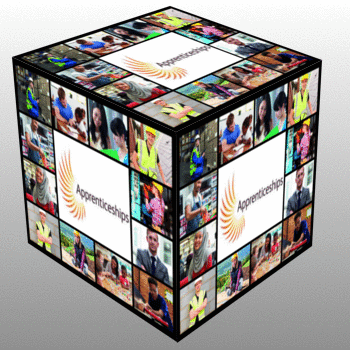 I am currently doing a Customer Service Practitioner apprenticeship with Juniper and my employer Accord Housing Group. My key priority is to learn and move forward. 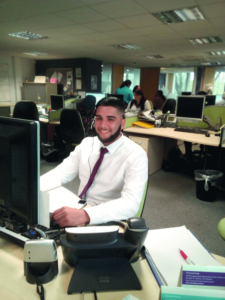 As an apprentice you grow, develop and learn a lot of new skills. 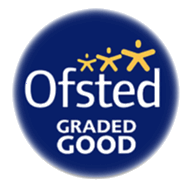 I have received regular visits from my assessor at Juniper who has really supported me and given me feedback to develop myself further. The feedback helps me address areas where I need further support and also tells me what my strengths are. 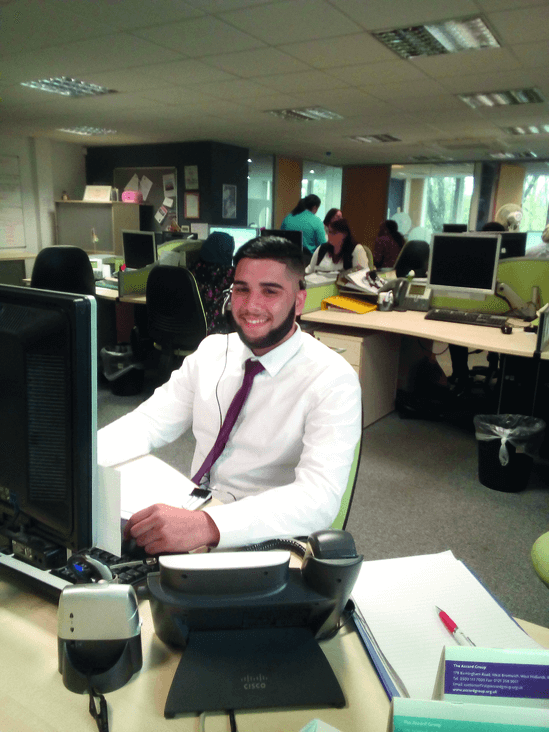 I’m really enjoying my apprenticeship and in readiness for my completion, I have managed to secure a permanent full time job with Accord as a Customer Service Executive”. 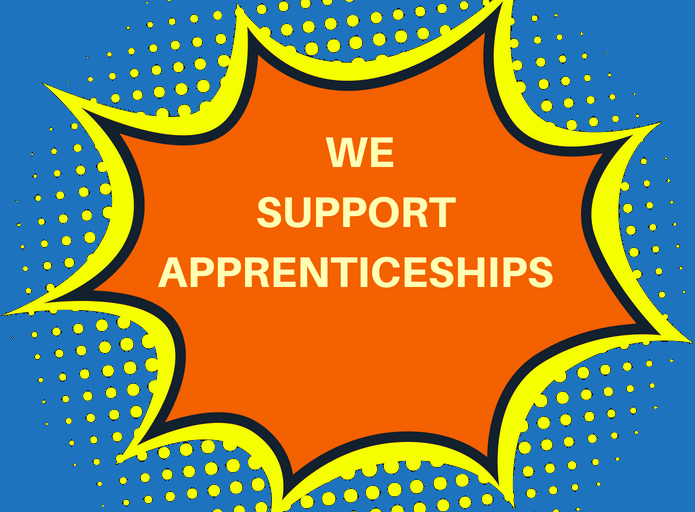 Find out more about Apprenticeships! 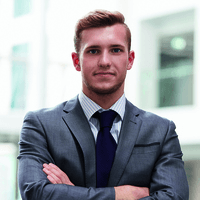 “Traineeships are something I never considered until Juniper introduced them to me. To begin with I was against them, however I now think they are a great idea and before all appreticeships start everybody should do one. My reasoning for this is because they give individuals the opportunity to see what a particular role involves before signing any kind of contract; it gives chances. 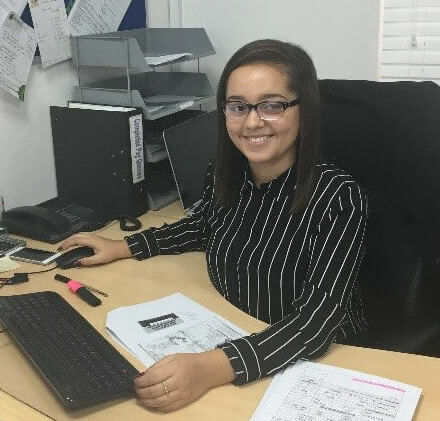 From my own personal experience of being part of a Traineeship I was able to try out different areas in business which helped me have a good idea of what specific career path I wanted to take. 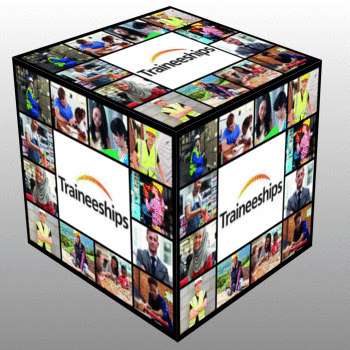 Therefore, more and more people should know what a Traineeship is any why they are beneficial. Moreover, Juniper have been so helpful and I’m really grateful. 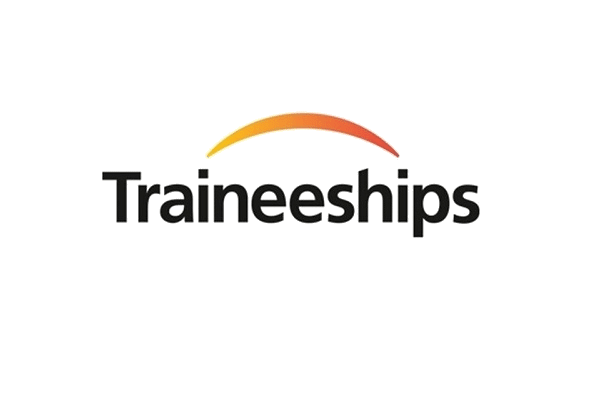 Find out more about Traineeships!